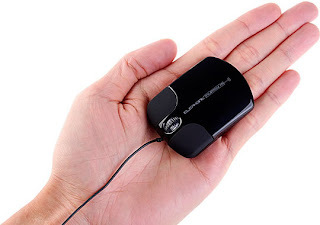 Ultra Slim USB Mouse As Small As Your Palm ! You may have seen a ultra-slim-keyboard-from-elecom-tk-fcp004/">slim computer accessory a lot, in such a way this is another product gets ready to join the group. 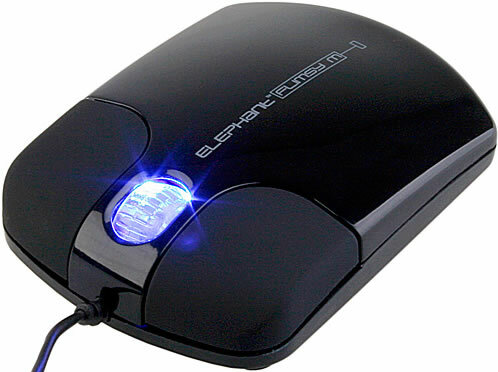 This is more compact for you as well as slim and light. It is just 14mm height and easy fit for your bmw-level-10-pc-case-thermaltake-pc-case/">travel pouch. It has come out with latest optical technology with the efficiency to provide for digi-pod-mickey-mouse-comes-with-cute-display/">precise tracking on most surfaces.